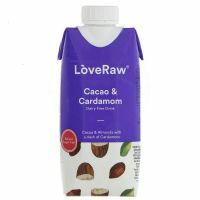 Cacao and Almond drink with a dash of cardamom and free from refined sugar. 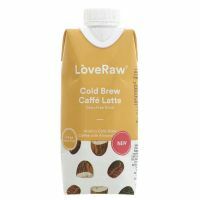 Arabica Cold Brew Coffee with Almonds and free from refined sugar. 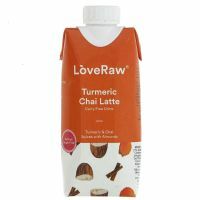 Turmeric and Chai spiced drink and free from dairy and refined sugar.